The retooled sequel now slated for April 2015 bow. 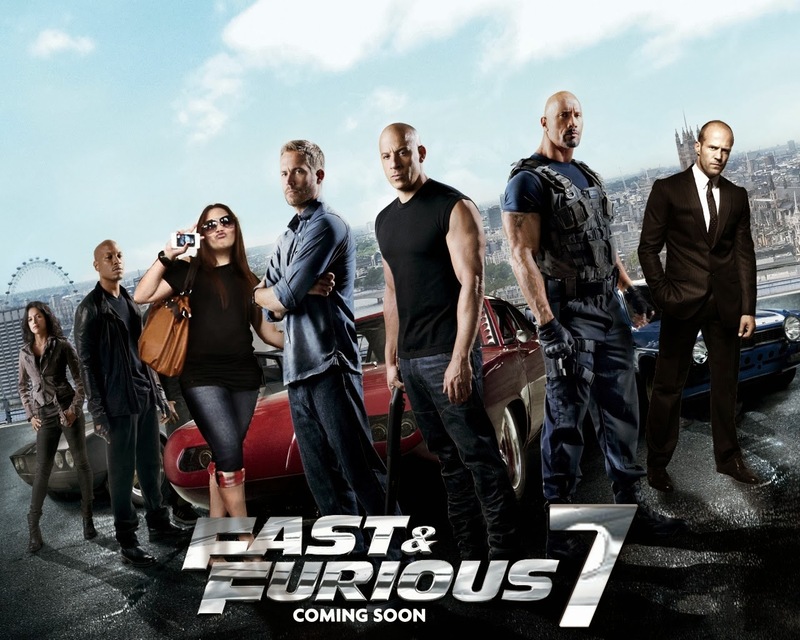 Actor Vin Diesel announced the new release date for the currently on-hiatus Fast & Furious 7 in a post to his Facebook page today. The film was originally slated to open July 11, 2014, but production was put on indefinite hiatus last month following the death of star Paul Walker. 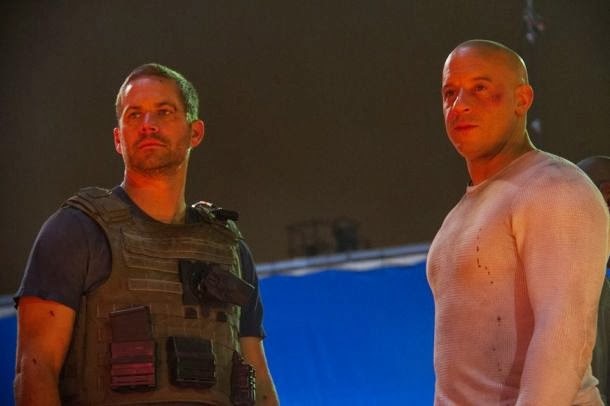 Paul Walker and Vin Diesel on the set of Fast & Furious 7. P.s. He'd want you to know first…"
So there you have it, Fast fans.